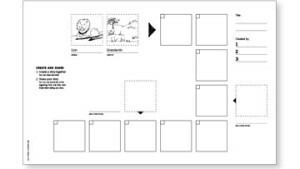 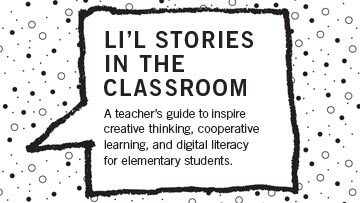 For Grades K to 2: This lesson gives students an opportunity to create fictional animal stories while incorporating real facts they have gathered from research. 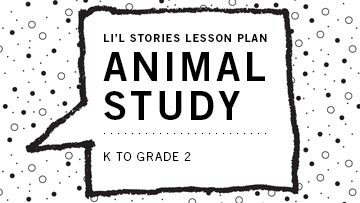 Goal: Students will produce clear and coherent animal stories while integrating real facts about animals. 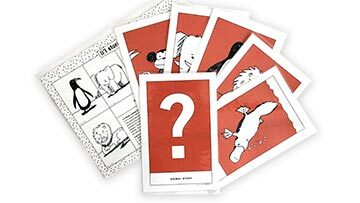 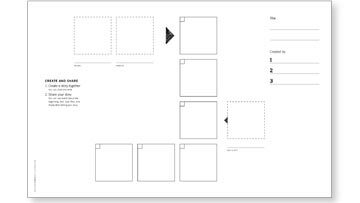 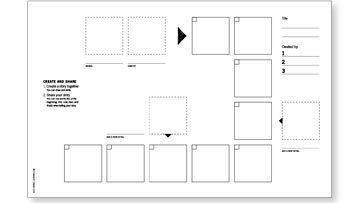 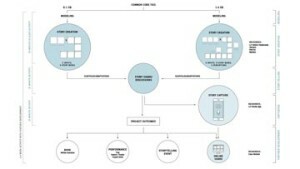 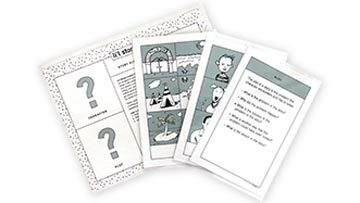 The set includes fact cards (elephant, platypus, penguin, lion, monkey) and a guiding questions card designed to trigger ideas.